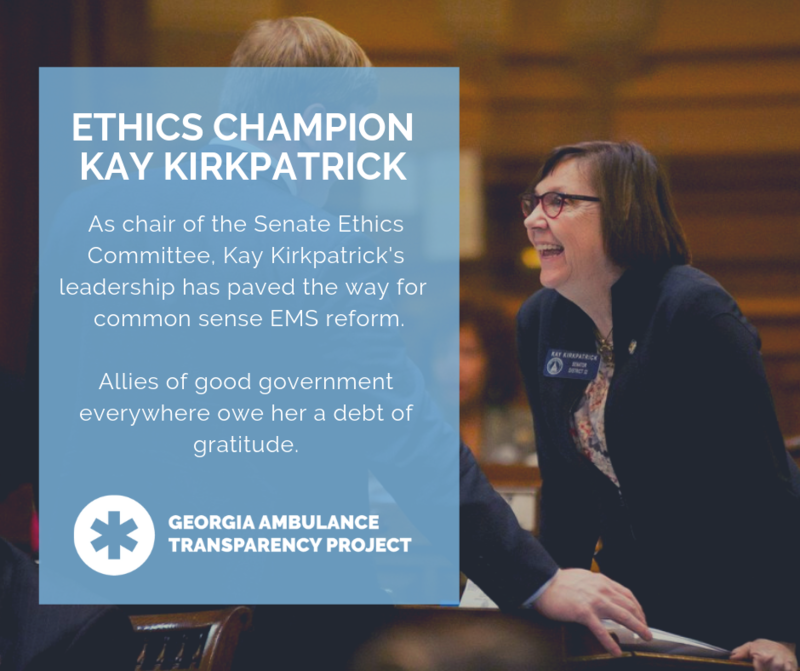 ATLANTA, GEORGIA (March 19, 2019) The Georgia Senate Ethics Committee on Tuesday favorably reported an ethics and transparency package that would apply new, national best practices to the oversight and delivery of ambulance services across the state. House Bill 264, which passed the House of Representatives on a 148-6 vote earlier this month, advances next to the Rules Committee, the final procedural hurdle before legislation can be considered by the full chamber. 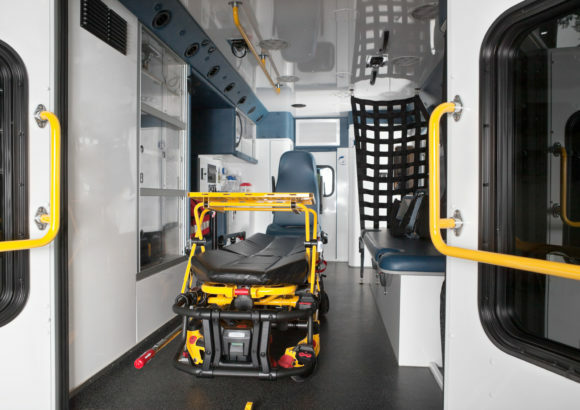 The Georgia Ambulance Transparency Project, which has advocated for the bill on behalf of victims across the state, applauded Tuesday’s committee vote. 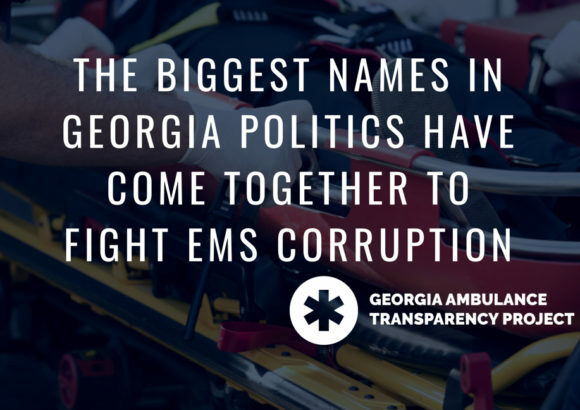 “A small handful of entrenched interests who are threatened by the prospect of reform have fought this transparency initiative at every step of the way, but victims, industry experts and vendors alike have helped convince legislators of both parties of the absolute imperative to change the way Georgia regulates and administers ambulance services across the state,” GATP spokeswoman Julianne Thompson said. “Our champions grow in number every day, because these reforms are just common sense: someone with a possible financial stake shouldn’t be directing taxpayer resources. “The GATP and its allies in good government wish to thank Chairwoman Kay Kirkpatrick for her fair and thoughtful consideration of this proposal. Require that all ambulance providers meet safety standards.